Whether you've just landed in the Belgian capital or you've been here for decades, there is always something new to discover in Brussels. The Bulletin has teamed up with visit.brussels to give you the inside guide to the best the city has to offer, with a year-round series of articles covering everything from the biggest events to the hidden gems. In the Enjoy Brussels section of thebulletin.be, you can already check our articles on Brussels' best local beers - and how the city is increasingly appearing in TV series and films. Over the coming months we'll be covering everything from chocolate to comics, gay Brussels to nightlife, kids activities to the best places to run in the city. We'll also be meeting some of the people who make Brussels tick. 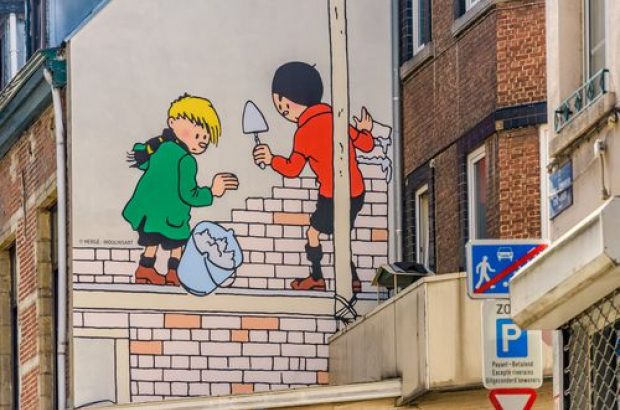 Working with the Brussels Greeters network, we'll be inviting you on free tours of some of the lesser-known parts of the city - a great chance to explore new neighbourhoods in the company of a local expert. And for the practical side of living in Brussels, the Expat Welcome Desk will be on hand with essential advice on settling in the city, finding a place to live and dealing with the administration. Have a question about Brussels you'd like answered? We'd love to hear from you. Send us an email - webmaster@thebulletin.be - or a Facebook message.